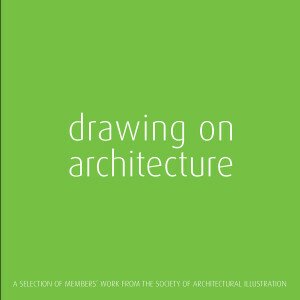 When the Society of Architectural Illustration was first founded in 1975, its aim was to promote architectural perspective and model-making. Today, the disciplines covered by its membership are diverse, embracing everything from a watercolour painting to an intricate axonometric study, which can take weeks to produce. One thing that has remained constant however, is the quality of the work carried out by the society’s members. 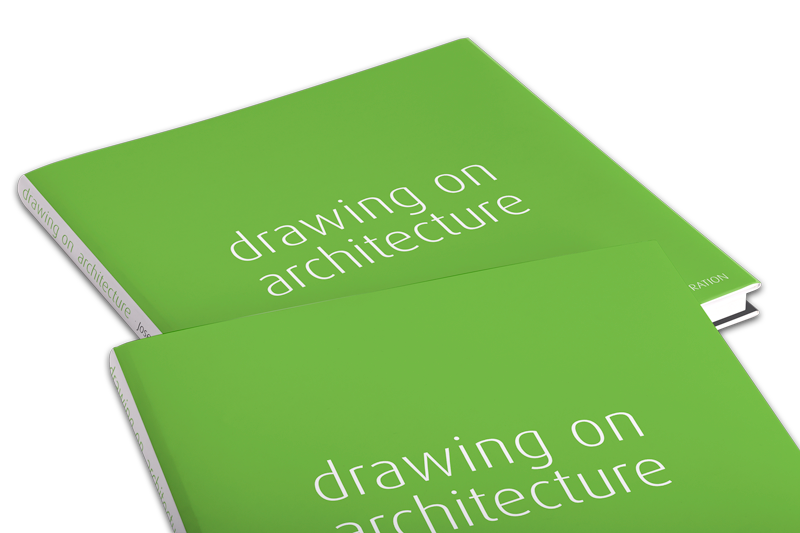 Whilst an online version of drawing on architecture does not do justice to the joy of holding and reading this beautiful book, we nevertheless want to give you an idea of the quality of the imagery and design before you decide to take possession of a copy yourself. The sample below show just some of the 150 full-colour pages.